Need The Bare bulb only? 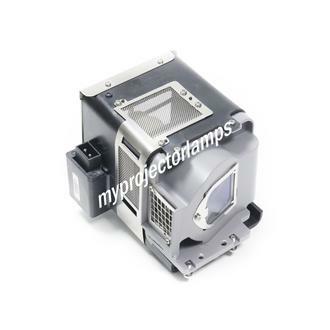 The Mitsubishi WD380U-EST is made from ORIGINAL** parts and is intended as a replacement for use in Mitsubishi brand projectors and is a replacement lamp for the alternative projector models listed below. 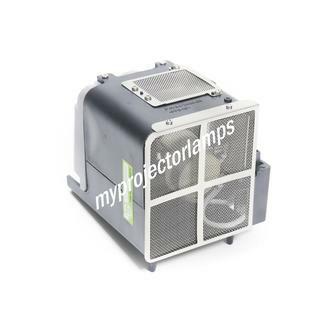 It has an average operating time of 3000 hours and includes a 230 Watt P-VIP lamp made by PHILIPS, USHIO or OSRAM. 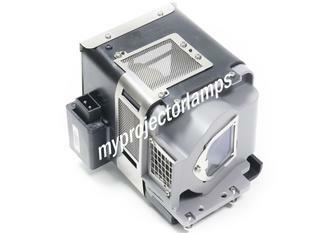 The MyProjectorLamp price is only $128.50 for the projector lamp. 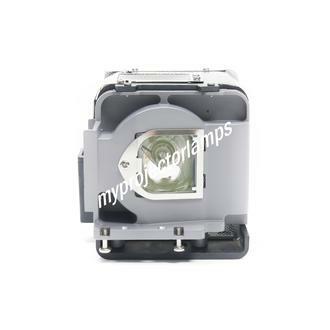 The Mitsubishi WD380U-EST and projector lamp module both come with a full manufacturer warranty. Q is this the same with the genuine lamp that comes with the mitsubishi wd380 projector? Asked by Giorgos On Oct. 23, 2018, 8:02 a.m.
A Hello Giorgos, thank you for your question. Yes it will be the genuine branded bulb and the same exact bulb used by Mitsubishi. 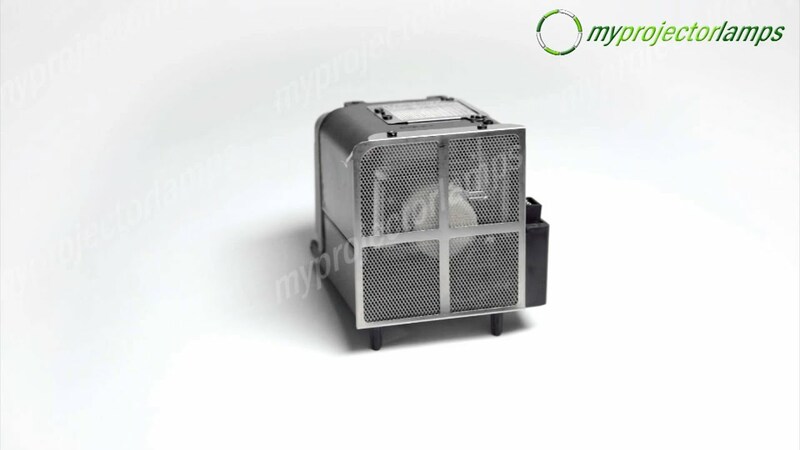 The housing is a MyProjectorLamps branded housing and is guaranteed to fit exactly as the original would. 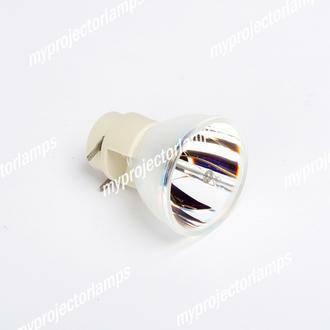 The bulb is manufactured by Osram just as the original Mitsubishi bulb. Answered by MyProjectorLamps On Oct. 29, 2018, 3:26 p.m. Your answer must be at least 10 characters long! Thank you! Your answer will be reviewed. Here is your promo code: A5OFF.